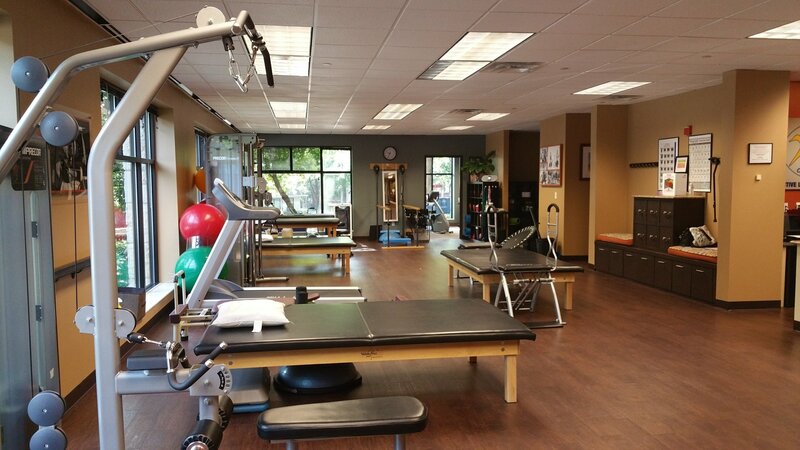 Orthopedic Rehabilitation focuses on problems of the musculoskeletal system - muscles, bones, ligaments and tendons. Orthopedic clinicians diagnose, manage and treat injuries of the musculoskeletal system and rehabilitate patients right after orthopedic operations. At Active Life PT, our clinicians specialize in treating pre and post operative joints, acute injuries due to sporting activities or everyday injuries, arthritis and amputations. Orthopedic Rehabilitation is essential to restore the patient's activity, strength and motion right after injury or surgery. Orthopedic patients typically have deficiencies and weaknesses which could be eliminated or alleviated via specific targeted workouts. A specialized clinician will show the patient and teach them the appropriate workouts designed to restore and enhance function and minimize the problems. Orthopedic clinicians are educated about surgical procedures and are able to adapt and adjust their knowledge to treat each individual patient.